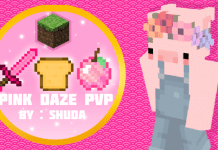 Zelda Revamp 32x PvP Texture Pack was created by Pack Maker iSparkton on the late weeks of November 2018. 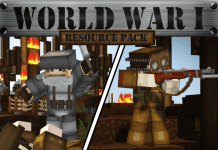 This texture pack was specially created to be very FPS friendly. 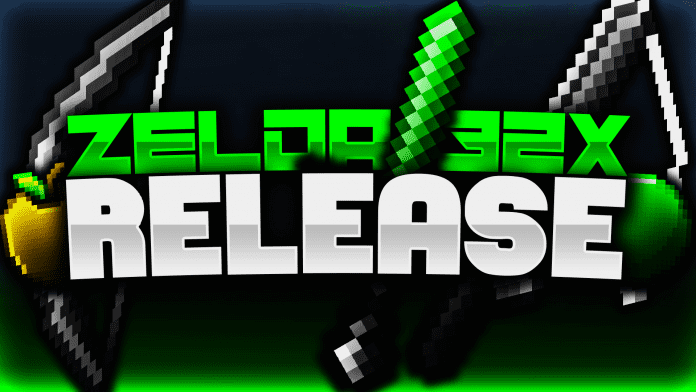 This resource pack features green-themed diamond armor and diamond weapons. It also replaces your default user interface with an easy to use green colored one. Zelda Revamp 32x PvP Texture Pack runs on 32x32 resolution however despite that fact it still runs amazingly fast as if you are playing in 16x resolution. The particles are very lite and the fire is also low. 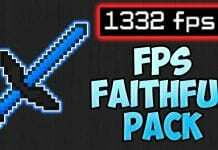 You will have a boost in performance and no problems with frame rates with this texture pack. Zelda Revamp 32x PvP Texture Pack is based on the legend of Zelda however instead of making this pack immerse you into the Legend of Zelda, this pack focuses on the weapons and armors to give you just enough immersion to make you feel that you are Link fighting other elves in a duel to the death. If you are a fan of PvP, PotPvP, UHC, KitPvP, SkyBlock resource packs then this is definitely one to cop! 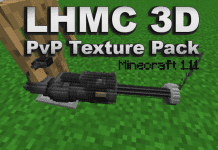 This texture pack is recommended for anyone who would like to PvP with better FPS and who would like to make their diamond weapons and diamond armor look even more awesome! If you don’t know how to install the Zelda Revamp 32x PvP Texture Pack just look below, we’ll provide you with a short tutorial there. This installation guide should work with all Minecraft versions. To see the Official Download Links just scroll down. 2. Download the Zelda Revamp 32x PvP Texture Pack from the official links.